Dear fans of goa & psychedelic music! Suntrip is back with their first release of 2015! This time, we present you the debut album of the new upcoming old school Goa-Trance stormers from Macedonia: Celestial Intelligence! Their music manages to perfectly capture the old vibe in a modern way! It has long floating background atmospheres, powerful basslines and snares, uplifting melodies and trippy spiraling small effects all over the place. On Psynews someone described it as a crossover between Cosmic Dimension, E-Mantra & Mindsphere. That sums it all up, we guess! Also, keep an eye on the last track, as it has an extra floating and emotional touch! And of course, for sale on the Suntrip shop and now on Bandcamp as well! Soon, we will also inform you about the other buying possibilities on Psyshop etc! 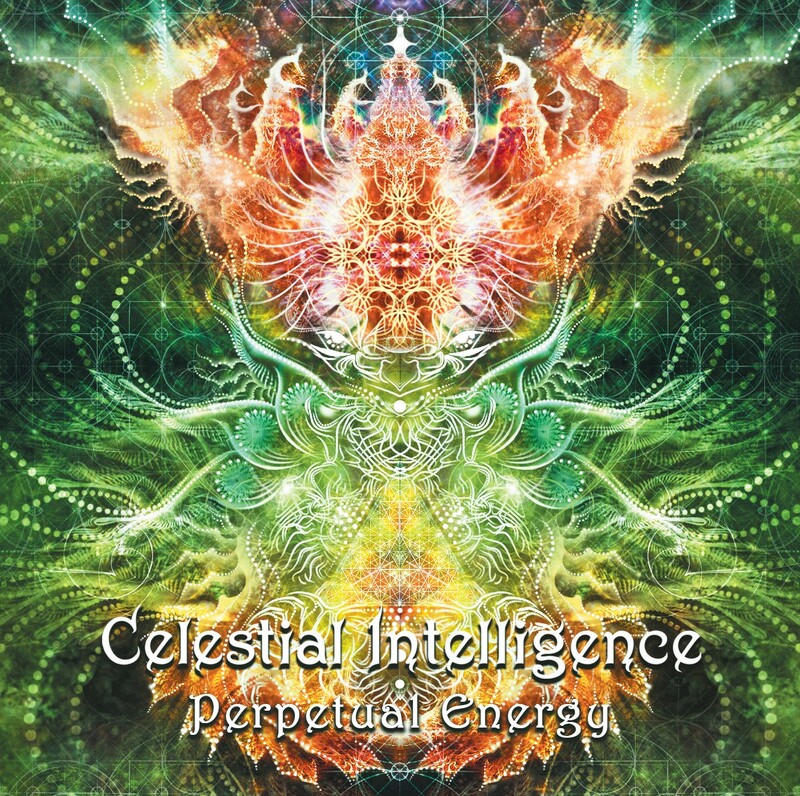 The wonderful Celestial Intelligence - perpetual Energy album is now available in all big and smaller online shops! Both as cd and as download! If you like the music... please support!